Various air conditioners are available so you may save on your utility bills! Click on the image to the left to learn more about the 16 SEER R410a air conditioner. We install Central Air Conditioners, Furnaces, Ductless Mini-Splits, Boilers, Water Heaters, Gas Lines, Ductwork, Exhaust Fans, Humidifiers, Electronic and Media Air Cleaners, Chimney Liners, and Wi-Fi Thermostats. Contact us through our website anytime with any questions that you may have regarding your climate control needs. Also, to schedule a free in-home estimate call us at (586) 757-2757 during regular business hours. There are many furnace models available in order for us to meet our customers needs. 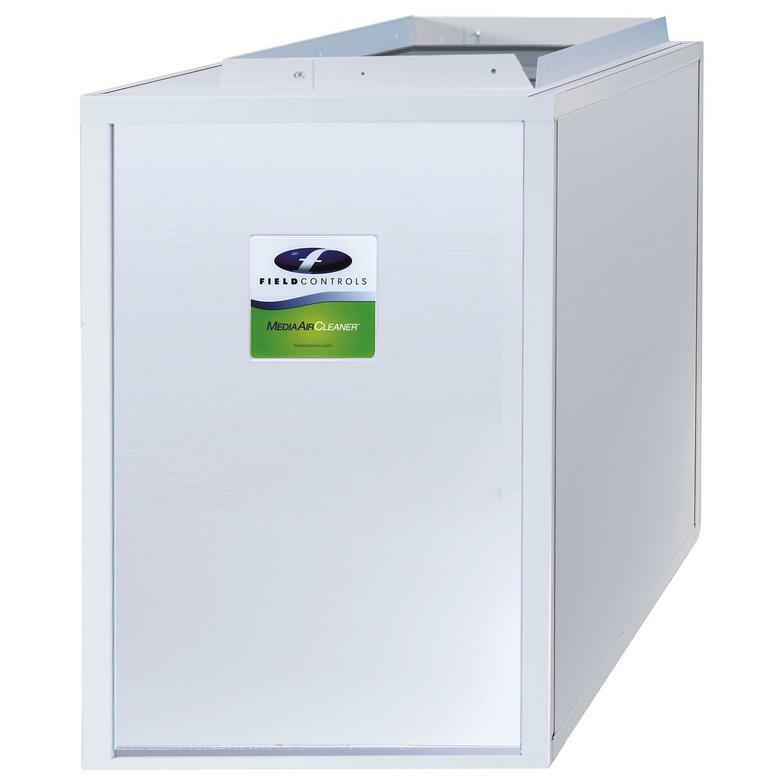 Click on the image to the left to learn more about the 96% AFUE gas furnace. We sell and install various thermostats to fit your needs and budget. Click on the image to the left to learn more about the benefits of having us install a thermostat with Wi-Fi. Maintain the humidity and comfort in your home during the winter months with a professionally installed humidifier. As air flows through the system, the Media Air Cleaner traps particles as small as 1.0 micron, including pollen, dust, and dander. 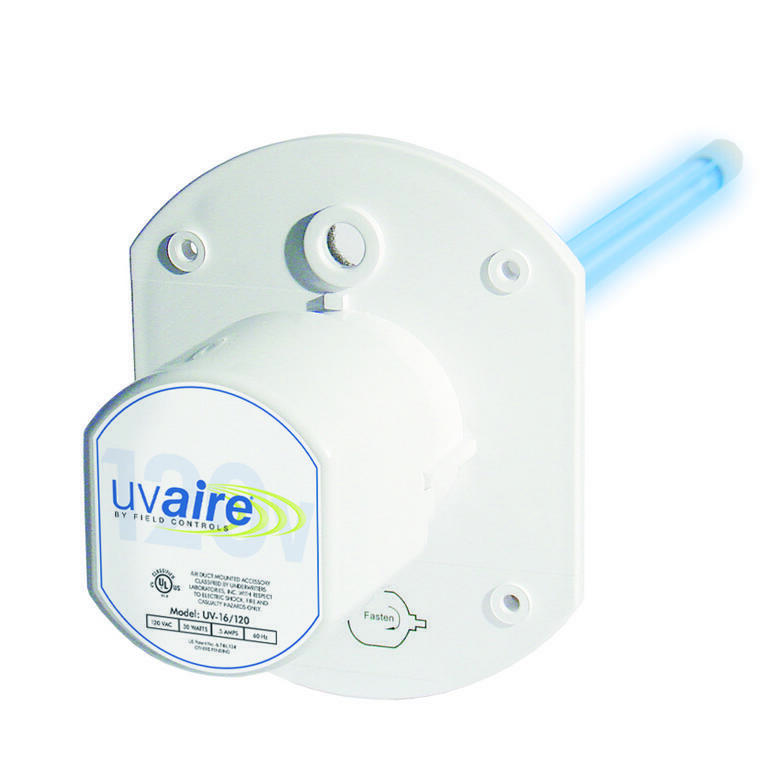 Intense ultraviolet light to zap airborne invaders like bacteria, viruses, fungi, and mold. Trion® electronic air cleaners capture pollutants as small as 0.1 micron (one thousand times smaller than a single human hair) to create clean air in any home.